Determining if this anime is right for you. 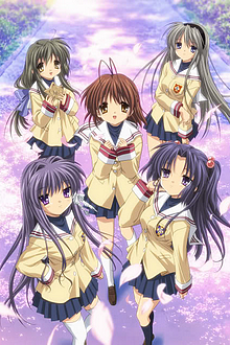 Clannad is a great and sentimental anime for those sad days. Or, really any other day.